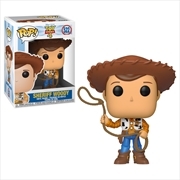 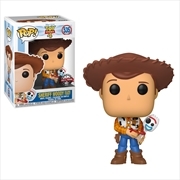 Toy Story 4 - Woody Pop! 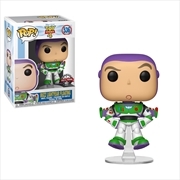 Toy Story 4 - Buzz Pop! 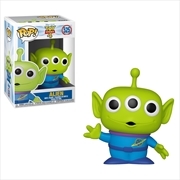 Toy Story 4 - Alien Pop! 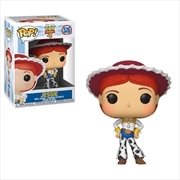 Toy Story 4 - Jesse Pop! 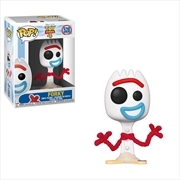 Toy Story 4 - Forky Pop! 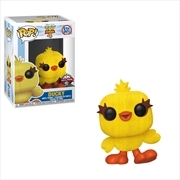 Toy Story 4 - Ducky Pop! 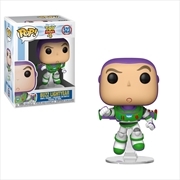 Toy Story 4 - Bunny Pop!